The orginal VacVin Wine Saver is a vacuum pump, which extracts the air from the opened bottle and reseals it with a special reusable rubber stopper. This slows down the taste destroying oxidation so that you can enjoy you wine for a longer period of time. 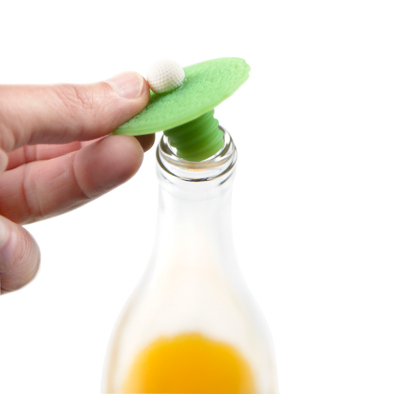 The bottle can be opened and resealed as many times as you like.